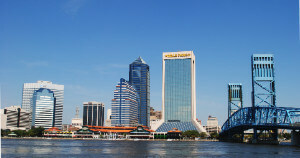 If you are traveling around the Jacksonville consider hiring our party bus coaches. If you are in town to attend a prom party or a reunion with friends, a party bus ride would be perfect for such an occasion. With plush seating and entertainment on board, you need not worry about anything but simply meet up with your friends and have a great time. Our agency also has premier limos for hire that can get you around town or for a special date with a loved one. There are different kinds of party buses and limos that we offer for hire. The way of hiring a ride of your choice is easy as long as you keep in mind the following points. To book a ride from our party bus rental Jacksonville service, all you need to do is let us know the number of people traveling. Once we know the date and time of your intended travel and the purpose of the ride, we can guide you in choosing the right coach to suit your requirements. Take a pick from our shuttle buses, party buses, motor coaches, charter buses and others. These are rides that can accommodate 14 to 50 passengers, depending on the model you choose. These rides also come with attractive amenities on board. Take advantage of our limo service Jacksonville when you wish to travel with your romantic partner for the prom night. We have special packages that ensure that your ride to and from the event will be a memorable one. Take a pick from models like Hummer Limos, Cadillac Escalade, Mercedes Benz, Chrysler 300, Ford Excursion, Lexus, and BMW amongst others. If you wish to travel in small groups, we have limos that accommodate 2 to 14 people at most. Our shuttle buses are also suitable for small group rides. Get on board the party buses we offer with our prom night packages. These take care of all requirements and you simply need to specify the number of people traveling or amenities you wish to use on board. There are different discounts you can use to customize your booking. The prices depend on what ride you wish to hire, hours of travel, distance to cover and amenities desired. 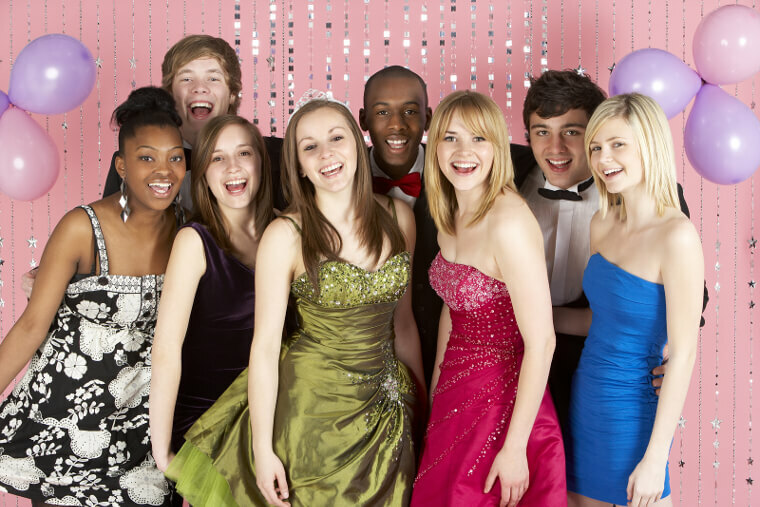 If you need to take a large group of people to your prom then consider a charter bus rental. Sun Ray Cinema – Plan a movie outing with your friends at this popular movie theater in town. Adventure Landing – This is a great place to visit for fun and games in Jacksonville. You are sure to enjoy with your friends here. Ed Austin Regional Park – This is an outdoor area where games are held during weekends in the playgrounds or sports complexes attached to this park. There are different service areas that our coaches and limos ply to. That makes it convenient if you plan to pick up or drop any of your friends to areas such as Lakeside, Orange Park, Lake City, Jacksonville Beach, Palm Valley, Palatka, Saint Marys and others.